The [as] keyboard pushes the limits of what branded keyboards can be. 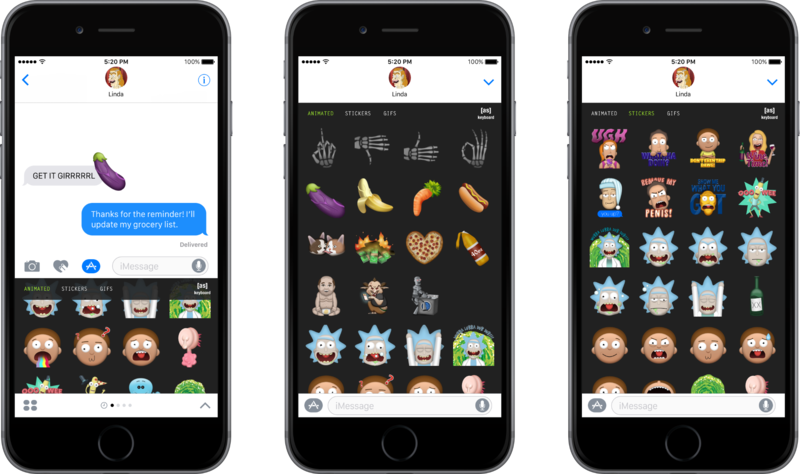 We made the most of Apple’s limited API access and included not just over 160 emoji, but GIFs, sound bytes, and a bump builder that created custom animated messages inside the keyboard. Every emoji was illustrated by Carrot in exquisite detail. We also worked around Apple’s limited iMessage functionality to create custom sound bytes that play like an audio file, complete with a timeline scrubber. 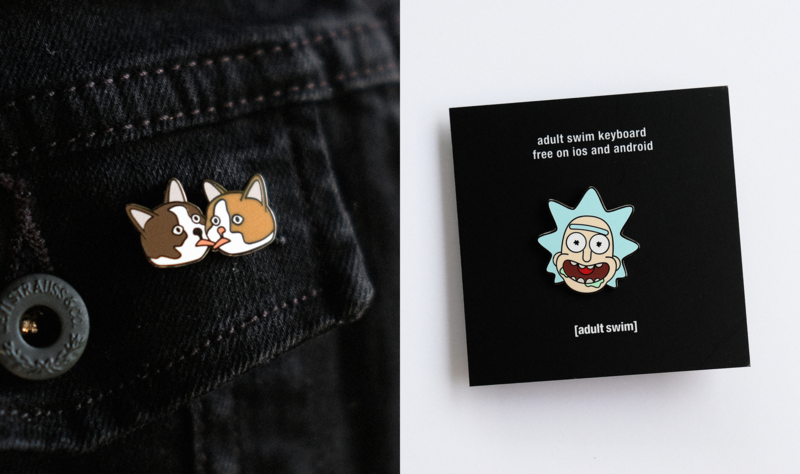 To promote the keyboard’s launch, we created custom animated shorts and social content for the web, along with stickers and hard enamel pins of our favorite emoji. 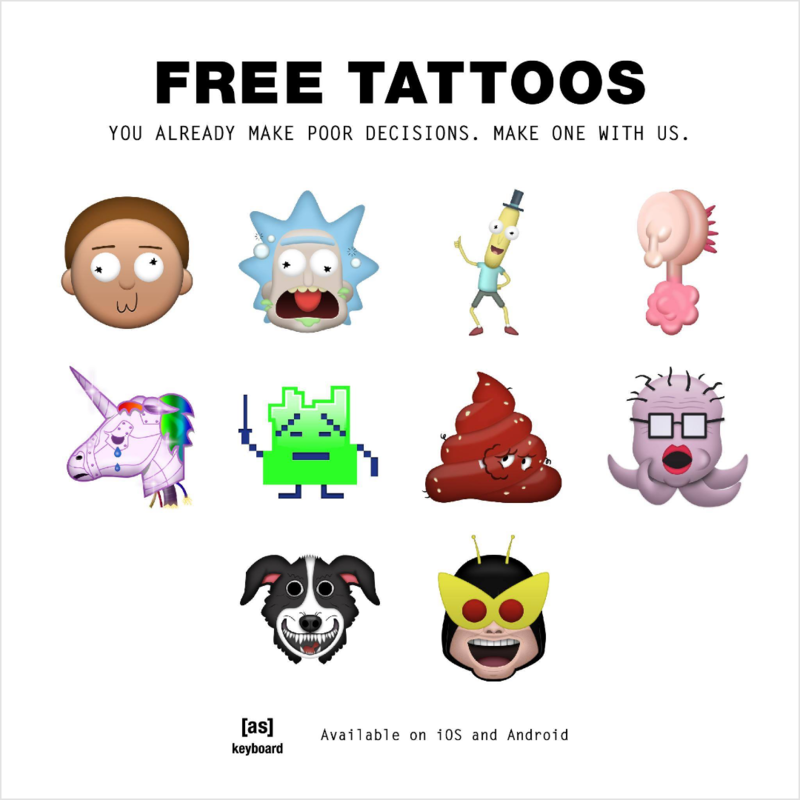 But to really drive downloads, we partnered with three tattoo shops in Brooklyn, Venice Beach, and Atlanta to give away free tattoos of select emoji. 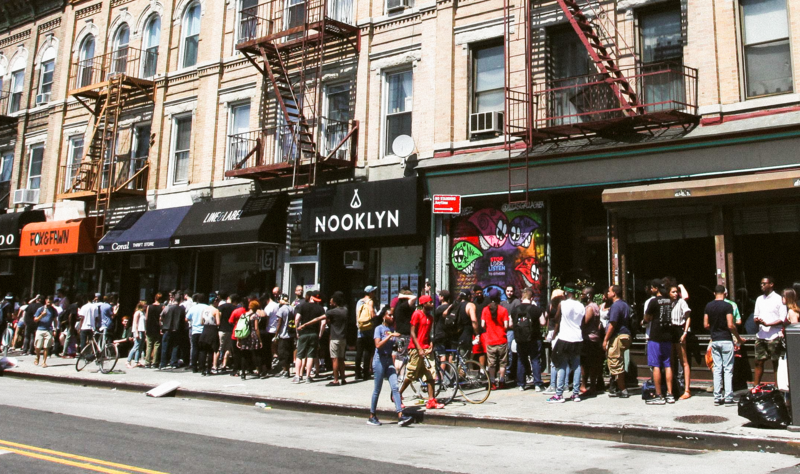 Fans waited overnight, with the lines spanning several blocks. 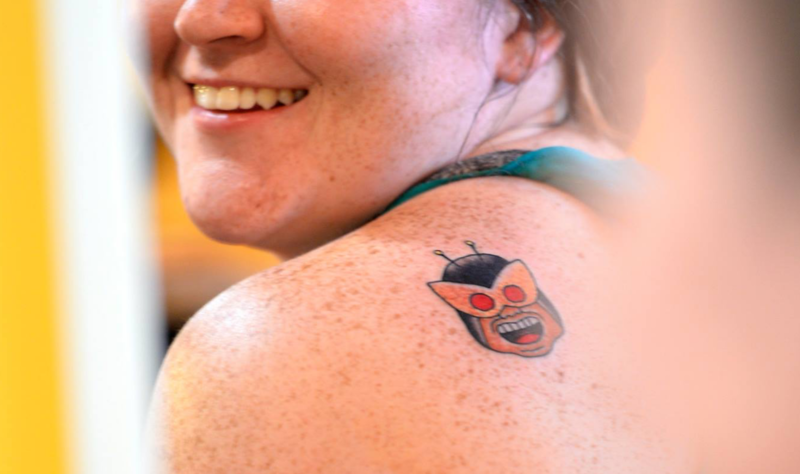 We gave over 200 tattoos in just twelve hours, letting fans show their love for the [as] keyboard on their sleeves, literally. Two months after launch, fans have sent over 2 million pieces of content, with thousands of emoji, GIFs, sounds and bumps still being sent every day. 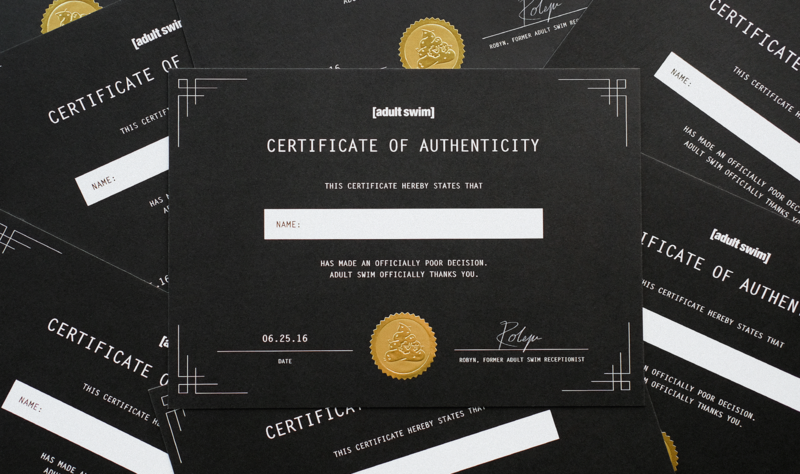 Fans are even selling our pins on eBay for an exorbitant markup. 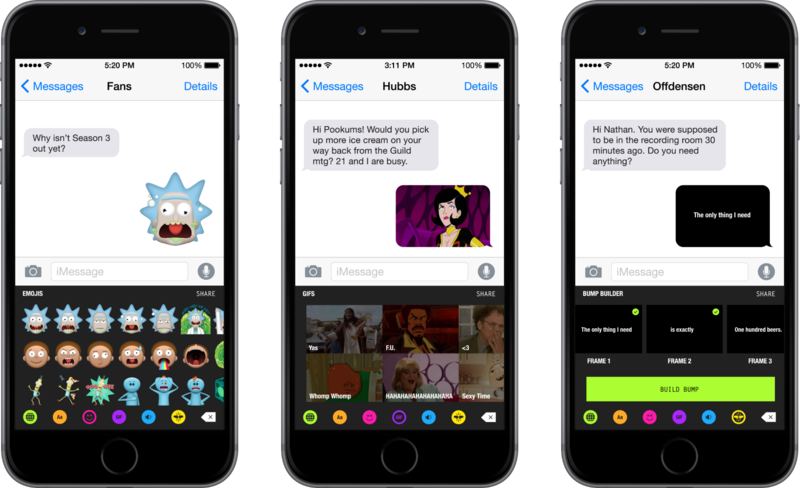 The [as] keyboard created a whole new platform for Adult Swim, and will live on with new content updates that will align with show premieres, along with animated stickers to take advantage of Apple’s new iMessage platform.